The Promat Agility Gymnastics Mat is part of our Promat Matting Range. 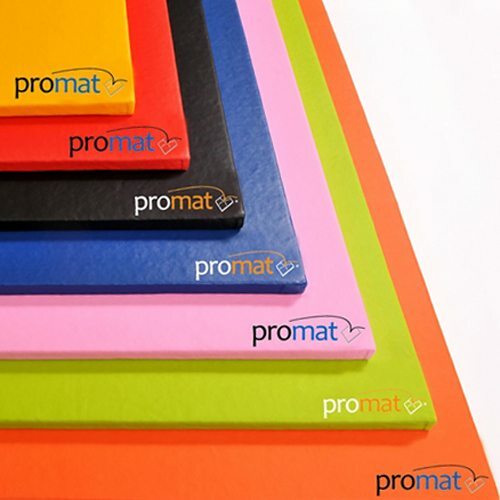 All Promat mats are manufactured in the UK in greater Manchester in our factory. 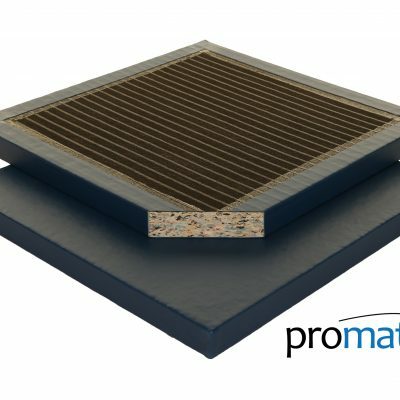 When you buy Promat you know you will be getting a top of the range mat. 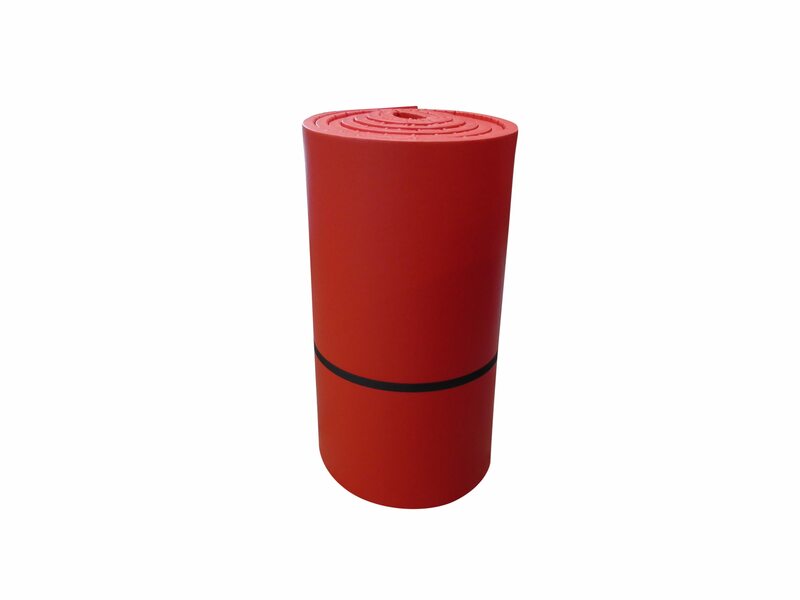 We use only the best quality foams and materials to therefore ensure a long lasting product. 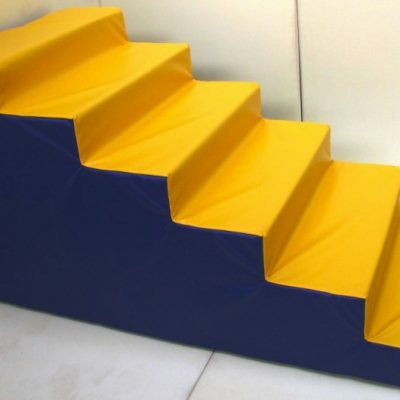 Agility gymnastics mats are made from a high density recycled chip foam. This therefore makes them ideal for impact absorption. 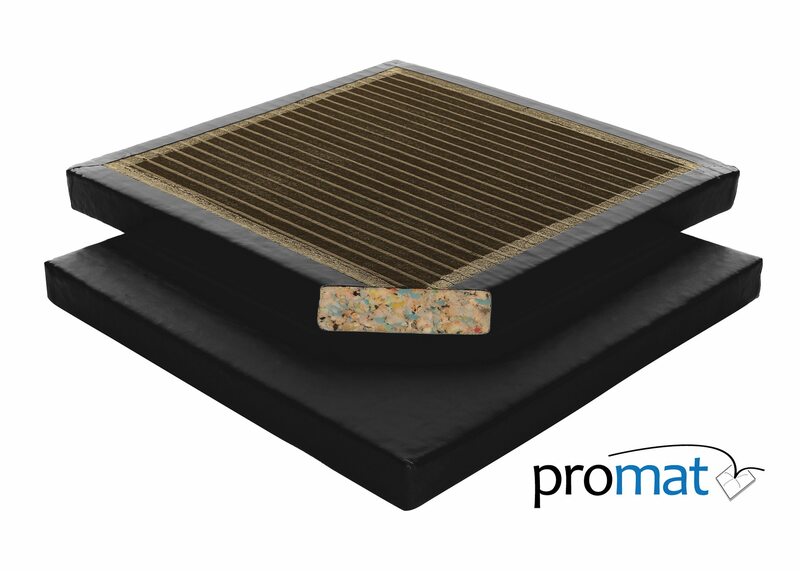 Moreover, the mats are covered and bonded with a leather effect PVC fabric. 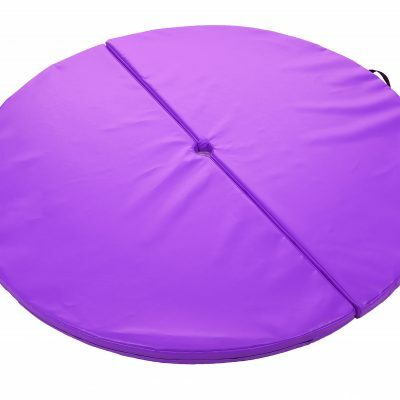 The fabric is also heavy duty and flame resistant. 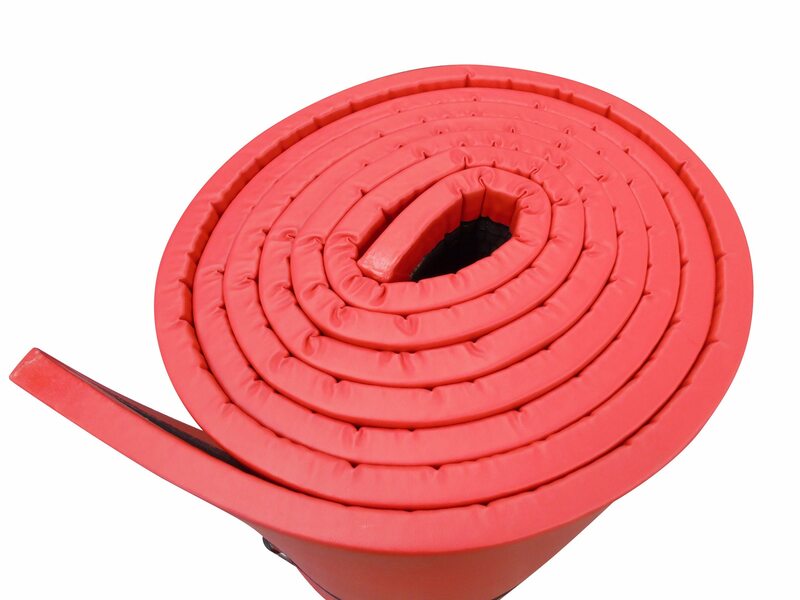 The Agility mats also come with a superior latex anti-slip base. The Promat Agility Gymnastics Mat is designed for rolling, tumbling and landing movements. 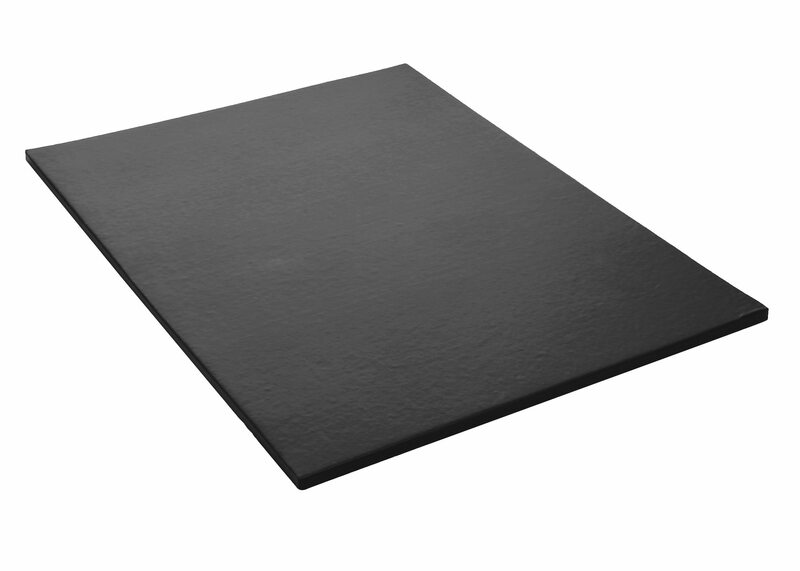 All mats made to order – 2-week lead-time, custom sizes also available on request, just get in touch with us here.